Yeah, we know that Mountain Lion's Facebook notifications just don't work as advertised. That's why we've built Glow for FB! Glow for FB: reliable Facebook Notifications on OS X 10.6 to 10.8. It notifies you as soon as something's happened on Facebook, so you don't have to check. It helps staying away from Facebook as long as possible and being productive instead. If you click on the glowing dot, you'll be redirected to Facebook (try it). Access the settings menu in the none-glowing state. It's that simple. Since we really believe that Glow for FB is a great app, we would like to encourage you to spread it to all your friends on Facebook. Oh, and Twitter! Glow for FB is an application for your Mac which appears as a glowing dot in your menu bar next to the clock whenever there are news on Facebook. 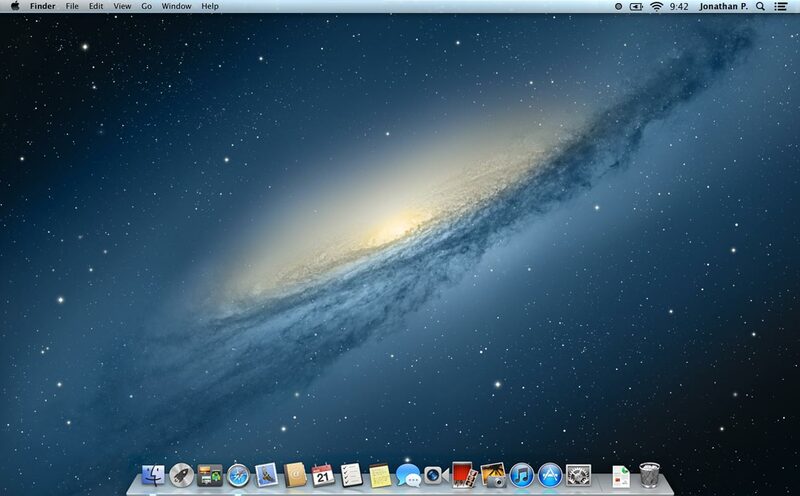 OS X 10.8 (Mountain Lion) is required to show Notification Pop-Ups. In order to use Glow for FB, you have to login using the Glow Activator app on Facebook. Don’t bother, Glow for FB won’t seek into or collect any of your data. @Glow for FB is an app that is as simple as this website. It is written by raffael.me. Legal notes. Support. Privacy.